Support Hose Store is supporting the President’s Council on Fitness, Sports, and Nutrition in conjunction with National Physical Fitness and Sports Month. We are challenging everyone to get outside during this beautiful weather and just walk! Physical activity increases your chances of living a longer, healthier life and reduces the risk of heart disease and some types of cancer. According to the CDC 80% of Americans do not get the recommended amounts of physical exercise and are setting themselves up for years of health problems. 2 days a week of muscle-strengthening activities such as lifting weights, using exercise bands, activities that use your body weight for resistance, heavy gardening, or yoga. Moderate aerobic activity could include walking fast, dancing, swimming, water aerobics, riding a bike, playing doubles tennis, pushing a lawn mower and raking leaves. Two hours and 30 minutes sounds like a lot of time each week, but it can be broken down to 30 minutes a day or into even small segments as long as you are doing physical activity for alt least 10 minutes at a time. Muscle strengthening activities should work all major muscle groups and needs to done to the point that is hard do another repetition. Usually 8-12 repetitions count a 1 set. 1 set is a good beginning, but 2 or 3 will yield more benefits. According to the CDC, physical inactivity can lead to obesity, Type 2 diabetes, and some cancers. 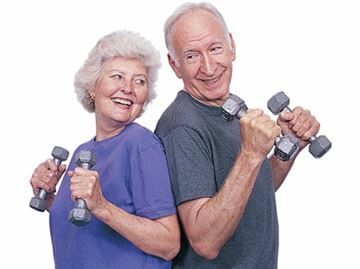 A study liked physical inactivity to more than 5 million deaths world wide per year, more than those caused by smoking. Physical activity strengthens bones and muscles and reduces stress and depression, making it easier to maintain a healthy body weight or reduce weight if obese. People who do loose weight get substantial benefits from regular physical activity such as lowering blood pressure, controlling diabetes and thwarting cancer. 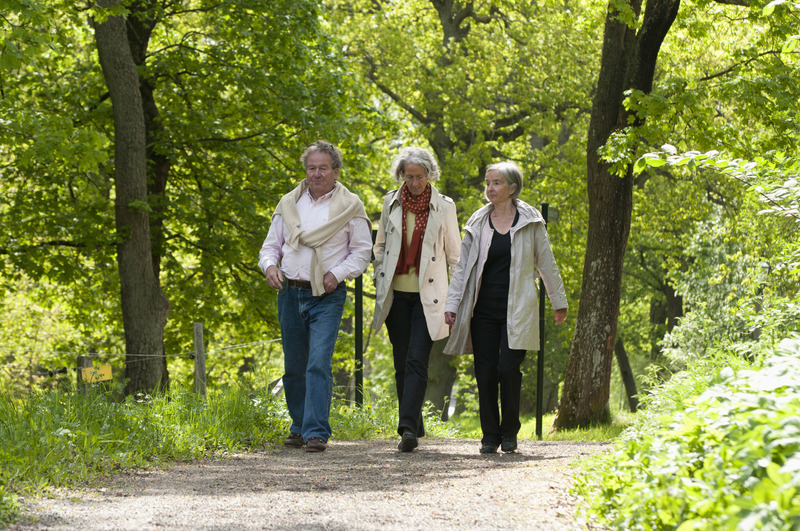 Physical activity can also lower the risk of falls and improve cognitive function. physical activity can go so far as increasing the life span and we all know the benefits of support hose. There is no better way to start our journey to a healthier life than for us to get our support stockings or support socks on and get outside for a wonderful walk.